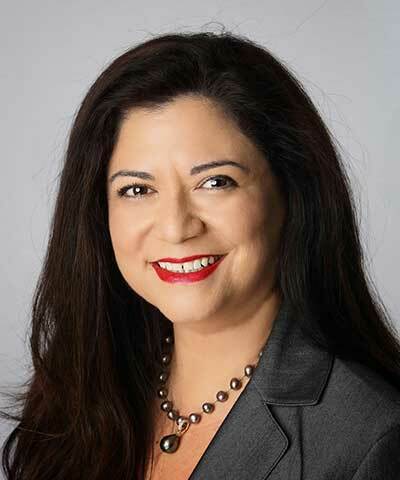 Dannielle Campos serves on the Global Corporate Social Responsibility Team as senior vice president and national philanthropy director for the Bank of America Charitable Foundation, providing direction and leadership on the development and implementation of philanthropic strategies. She serves as the lead for enterprise programs and strategies and is responsible for managing the strategic and tactical delivery of the national philanthropic program and the positioning of enterprise-wide CSR platforms. Campos manages strategic relationships with global philanthropic partners that align to basic human needs and address the pressing issues of hunger, supportive housing, financial stability, benefits access, and impact investing.